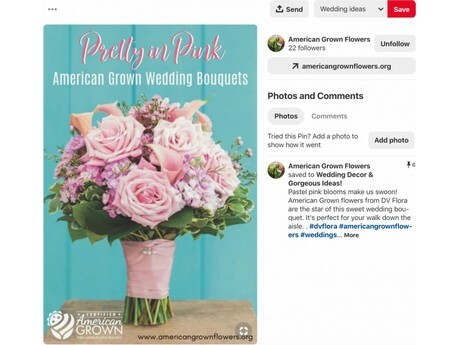 Certified American Grown has been working diligently to grow their presence on Pinterest, and they report a great return on their efforts, creating a monthly viewership of over 14,000 in just three months. 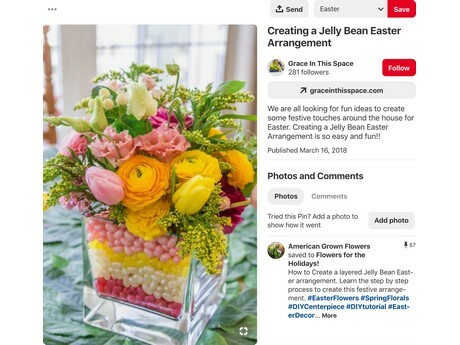 "We’re finding this platform is a great way to share the #originmatters message, and of course the amazing photos of Certified American Grown Flowers and Greens. And we expect this number to continue to grow as we deliver new content to the platform, interact with users and leverage analytics to share more of the photos, products and stories users are interested in", the organization writes in a blog. 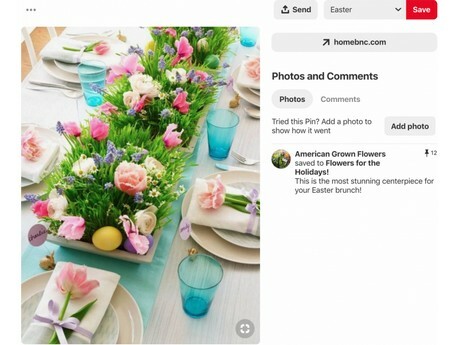 "We’re posting great tips on floral topics like boutonniere bars, flower crowns, floral photo backdrops and tablescapes, to name a few. "The success we’re having on Pinterest prompted us to ask: Are you leveraging Pinterest for your business?"